Daschbosch, part of UniWines which is the second biggest primary producer in South Africa with some 3 000ha of vineyard under cultivation, was one of the first members of the Old Vine Project, preserve vineyards 35 years and older. 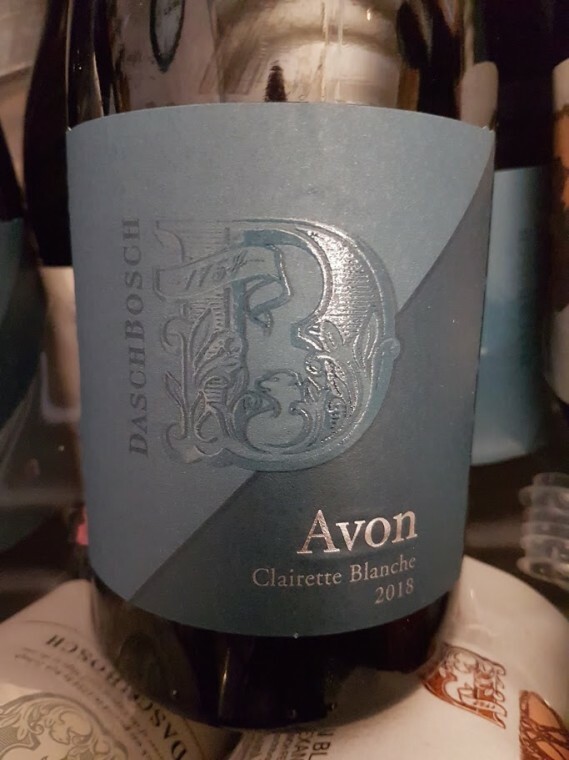 The acclaimed fortified Hanepoot 2015 from vineyards planted between 1880 and 1890 (registered with KWV from 1900) is now joined by the Avon Clairette Blanche 2018. Grapes for this come from a 1.8ha vineyard planted in 1977 on the Breedekloof farm of the same name, only 900kg harvested in 2018, winemaking involving fermentation and maturation in a single fourth fill barrel. The nose is wonderfully subtle with notes of hay, herbs, apple and citrus while the palate is wonderfully focused – lean, fresh and pithy. Not cheap at R400 a bottle but possessing that certain something so often seems to come from old vines.